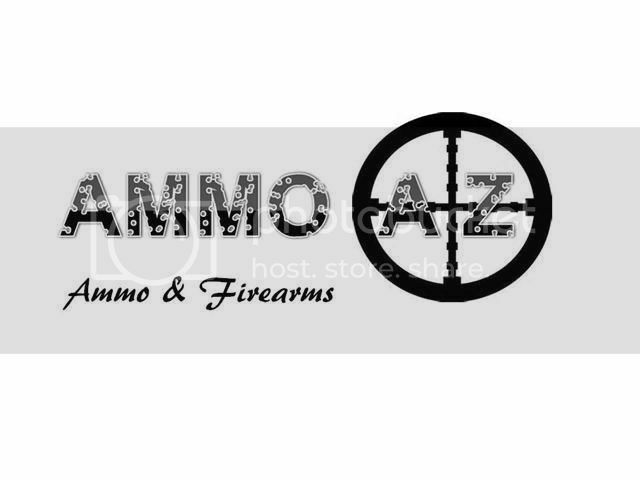 Firearm Accesories - Buy. Sell. Trade. Trijicon 1-4x Accupower Scope with LaRue Tactical mount Only Arizona area codes will get a response, all others will be ignored. Cash only, not looking for any trades at this time. Atibal AT-MCRD II with Riton RT-R 3x magnifier Only Arizona area codes will get a response, all others will be ignored. Cash only, not looking for any trades at this time.